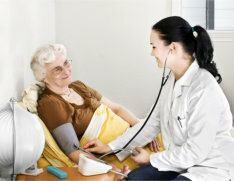 We invite you to experience home health care like no other. You and your family deserve the very best and that’s what Anrex Home Care will provide. If you’d like to begin home care services, Please give us a call @ Anrex Home Care. – 734-326-2808 to begin.